The 73rd annual Golden Globe® Awards were held Sunday, January 10 at the Beverly Hilton in Los Angeles. “Wolf Hall” on MASTERPIECE took home the award for Best Television Limited Series or Motion Picture Made for Television. 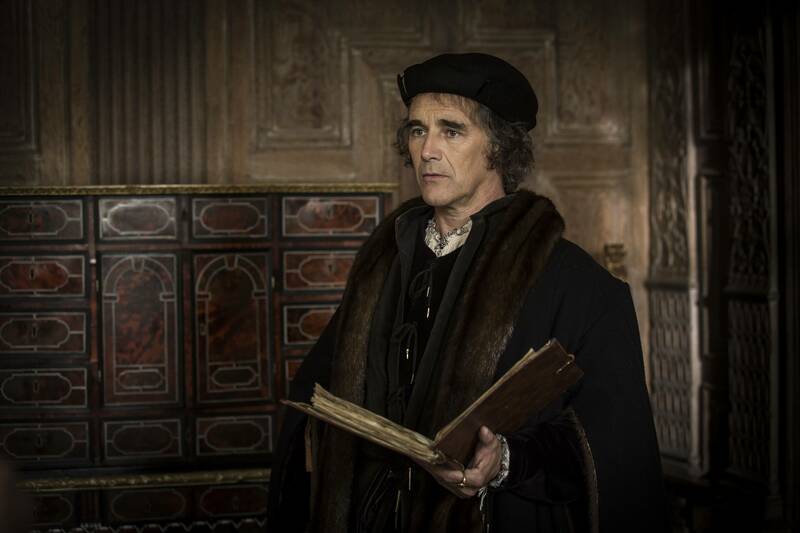 “Wolf Hall” on MASTERPIECE aired on PBS starting Sunday, April 5, 2015. Tony® Award-winning actor Mark Rylance and Emmy® and Golden Globe® Award-winner Damian Lewis starred in the six-hour television miniseries adapted from Hilary Mantel’s best-selling Booker Prize-winning novels: Wolf Hall and its sequel, Bring Up the Bodies. The television event presented an intimate and provocative portrait of Thomas Cromwell (Mark Rylance), the brilliant and enigmatic consigliere to King Henry VIII (Damian Lewis), as he maneuvers the corridors of power at the Tudor court.